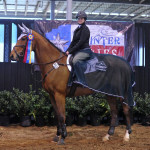 Our goal here at LBF is to provide a complete and personalized training and care program specifically tailored to the needs of you and your horse. 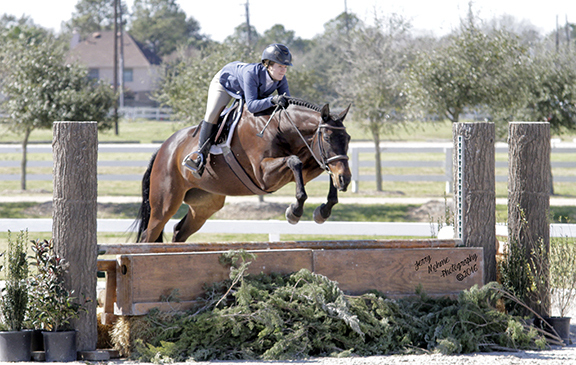 A variety of training options exist ranging from private or group lessons once a week to full training board. 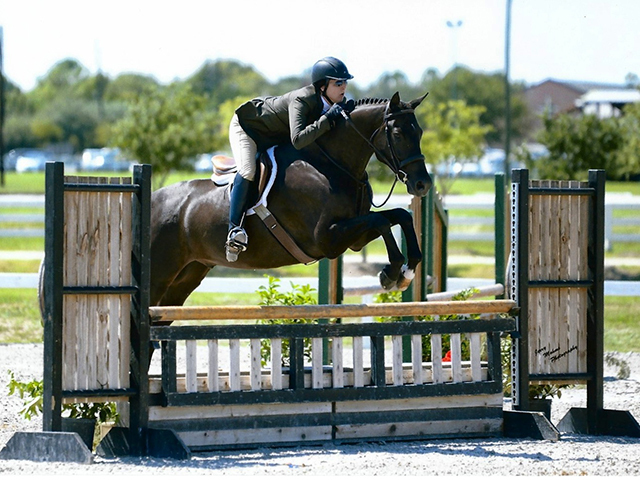 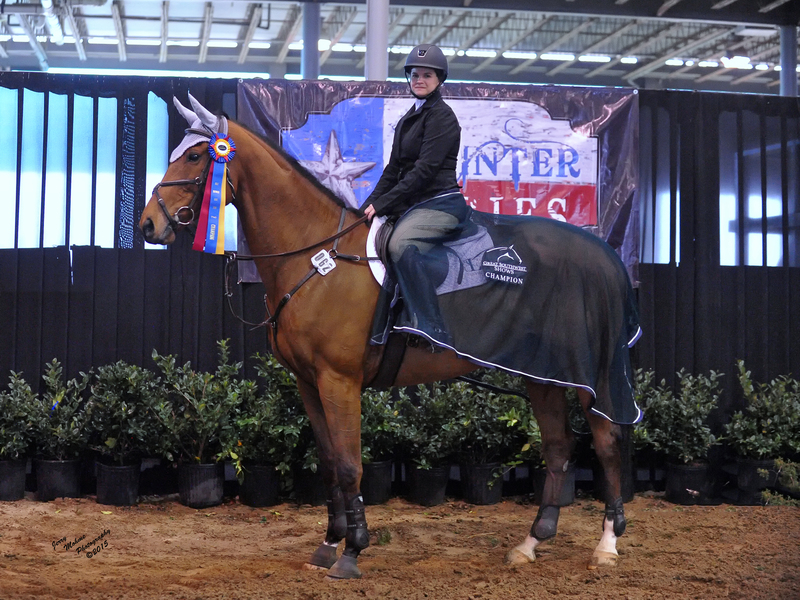 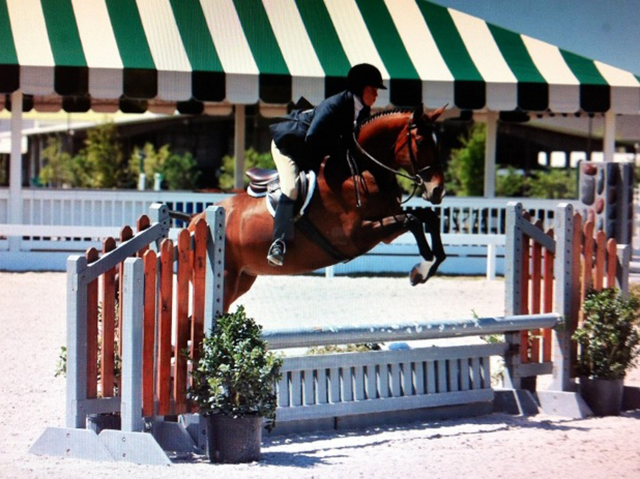 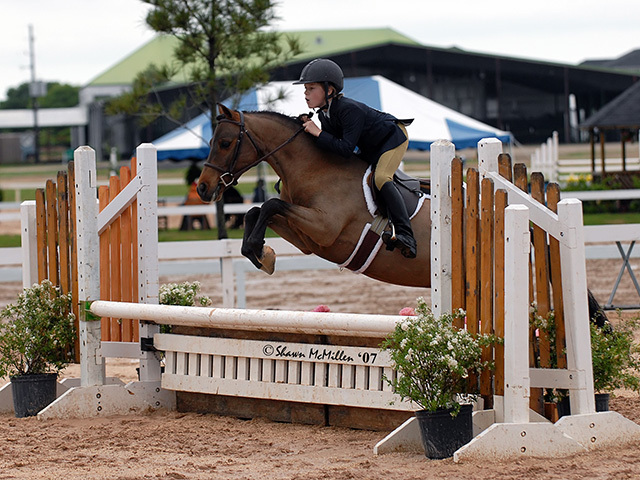 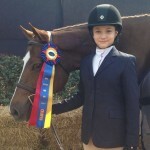 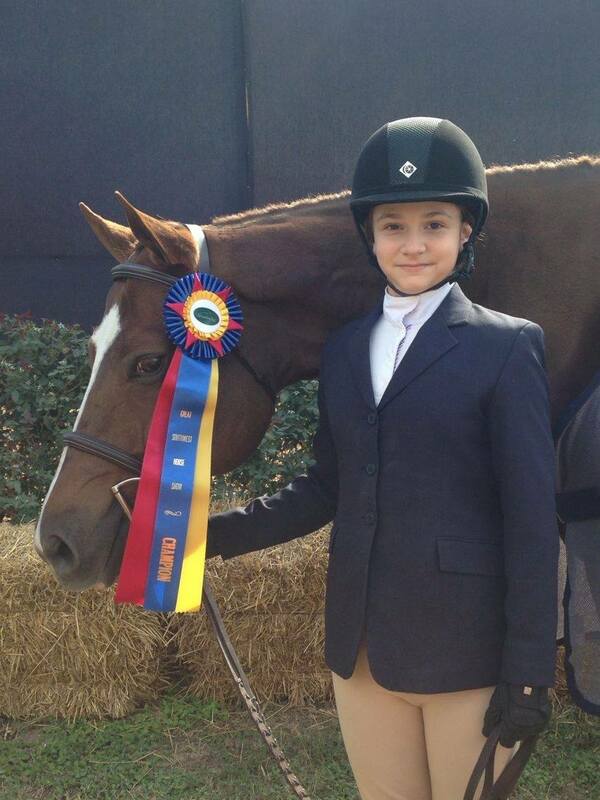 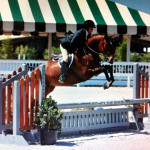 We specialize in Hunters and Jumpers with a very strong foundation in Equitation. 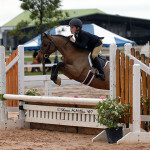 Many of our junior riders have been top competitors on College Teams. 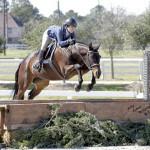 Lease horses are also available for our clients that do not own their own horse. 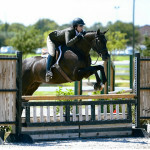 We also offer on site riding academy is also available for riders looking to get started in the sport.